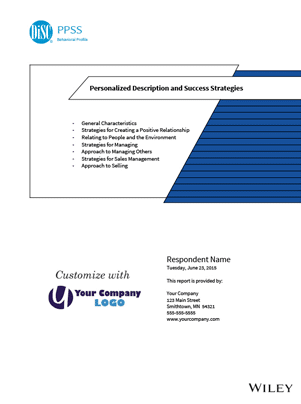 The DiSC® General Characteristics Report provides 15 pages of extensive, personalized interpretation of your DiSC Profile, including motivating factors, preferred environment, behavior in conflict, and strategies for increased effectiveness. 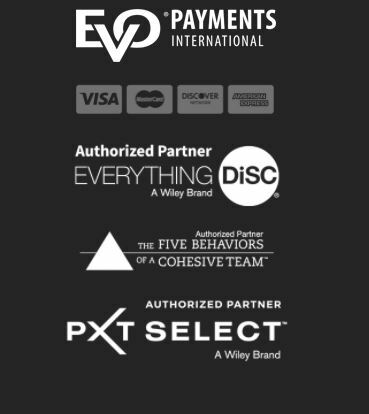 One DiSC General Characteristics Report is required per person. Within 30 minutes of placing your order you will receive your DiSC General Characteristics Report access code(s) via email. The email will contain a link to the website where you will complete the DiSC response form. The DiSC response form consists of 28 sets of words. You’ll be asked to respond by choosing one word in each set that describes you the most and one word that describes you the least. This will take approximately 10 minutes. Upon completion, our EPIC system will generate your personalized DiSC report, which you may view, print, download to your computer, or send via email. 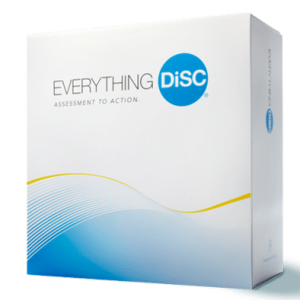 Each DiSC General Characteristics Report access code may only be used once. 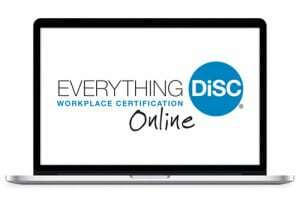 The DiSC General Characteristics report helps employees at all levels better understand their own behavior, learn how and when to adapt their behavior, improve communication, reduce conflict, and enhance individual and team performance. This core DiSC report gives valuable feedback on your natural approach to completing tasks and interacting with others in a given environment.